Have you also experienced this? Are you still at a lost on what swede is, and how is it used? 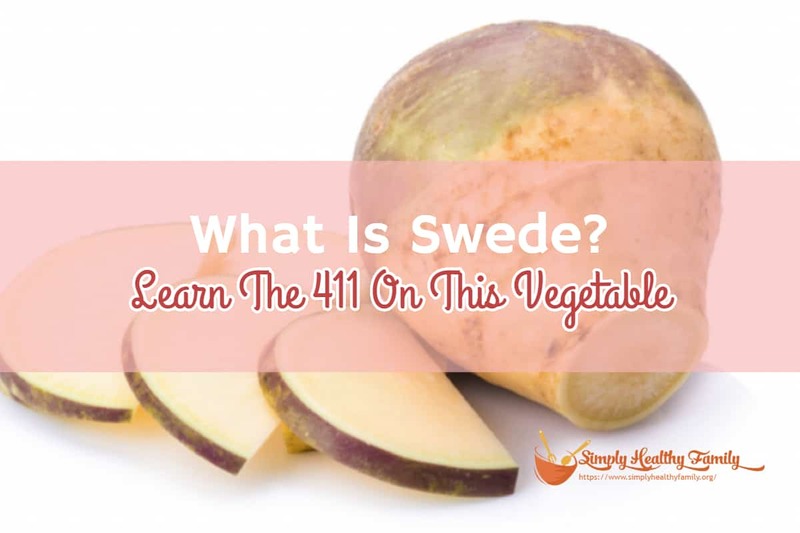 I’ll give you the 411 on swede in this article. What are the health benefits of swede? 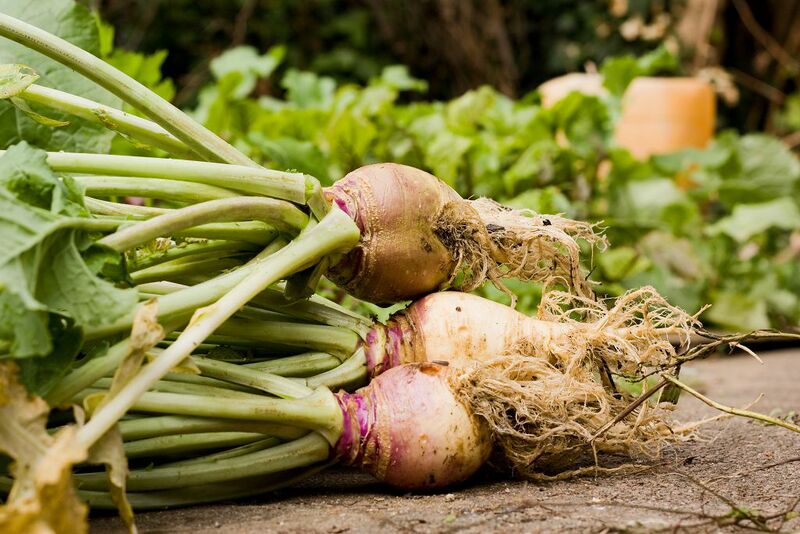 Swedes is a root vegetable developed in Sweden in the 17th century. It is a cross between cabbage and turnip. Like the latter, it belongs to the Brassica family. It is known by various names like Swedish turnip, yellow turnip, neeps, and Russian turnip. Swede is the name most commonly used in many countries like the UK, Ireland, New Zealand and Australia. In the US, it is known as rutabaga. It may have different names but its physical characteristics are the same. It has a round shape, purple-greenish skin, and yellowish flesh. The flavor is sweet and earthy. Swede is very versatile. Its leaves can be cooked, boiled and stir fried. It can also be added to stew, or blended into a juice like other vegetables such as cabbage juice. The root is slightly more peppery than potatoes yet a lot of people find it to be flavorful. It can be roasted, boiled or mashed. You can also fry it just like French fries or shredded like hash browns. Swede is also a good substitute for potatoes if you are on a low-carb diet. It just has 5.3 grams of carbs for every 100 grams which is more than half of the calories of potatoes. Arguably the most important health benefit of swede is its ability to combat cancer growth. With its diverse composition of antioxidants like glucosinolates, carotenoids, and vitamin C, swede can help in slowing down the growth of cancerous tumors in the body. Vitamin C and carotenoids, in particular, can fight the effects of free radicals and prevent the mutation of healthy cells into cancerous tumors. Swede can also aid in preventing premature aging and stimulating healthy regeneration of cells in the tissues and organs. It has also been linked to improved eyesight. Consumption of swede is also good for your digestive health. Like most vegetables, it is very rich in fiber. It can improve your digestion by making you regular, bulking up a stool, and preventing constipation. It can also make you feel full, which makes it a great vegetable for those who are trying to lose weight. Swede is rich in potassium as well. 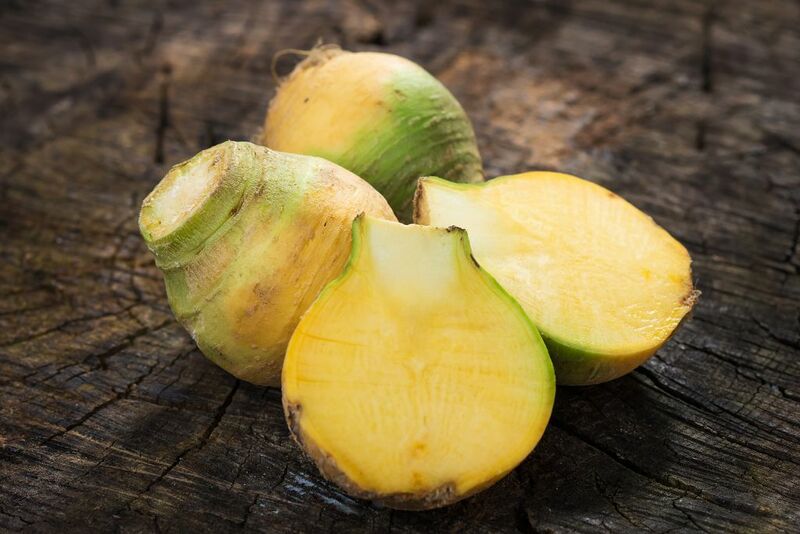 The root vegetable, thus, can help in lowering blood pressure and reducing contraction of the blood vessels. Finally, swede is rich in minerals like zinc, calcium, and magnesium which all help in maintaining strong bones. It can aid in preventing the age-related joint disorder such as osteoporosis, which affects millions of people around the world. What I like about swede is that it is very durable. It stores well, meaning you don’t have to keep it in plastic bags or in a cool place. You can even store it for a long period in the vegetable crisper. You should, however, keep it out contact with water. But to ensure freshness, I suggest you keep swedes in the refrigerator. While swedes are available all-year round, I do know that its supply is a bit limited in summer. When shopping for swedes, look for the smaller ones with smooth skin. These are young and fresh swedes that have a firm flesh. Swedes have to be peeled and cut into pieces when cooked. If not cooked enough, swedes can have a very unpleasant taste. They also tend to disintegrate when overcooked. You don’t need to be an experienced cook to be able to serve and enjoy swede. 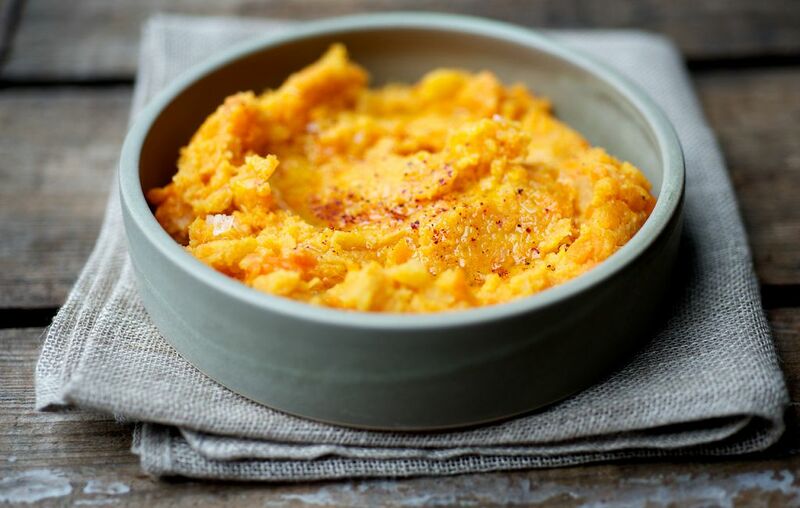 Why don’t you try a classic combo of mashed swede and carrots? Start by peeling cubes and then boiling them with carrots. Once these become tender, mix with butter, milk, and add salt and pepper to taste. You can also roast it with maple syrup. After peeling swede, cut it into chunks. Toss with 2 tablespoons of oil and 2 tablespoons of maple syrup. Add salt and water. Roast at 200 degrees Celsius for 40 minutes until the swede has become tender and caramelized. Serve this with a thick cut of bacon and a glass of iced tea. Swede is a very versatile and nutrition-packed vegetable. It is high in fiber which can improve our digestive system. It can also improve our immune system thanks to its high levels of antioxidants. As for cooking, swede is not different at all from potatoes. It can be cooked or prepared in countless ways. 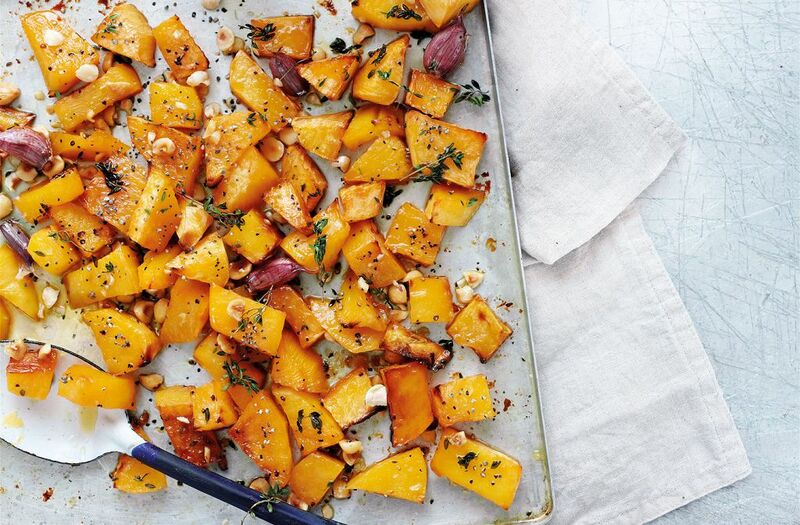 While it may not be as well-known as potatoes, swede can definitely make your dishes flavorful.